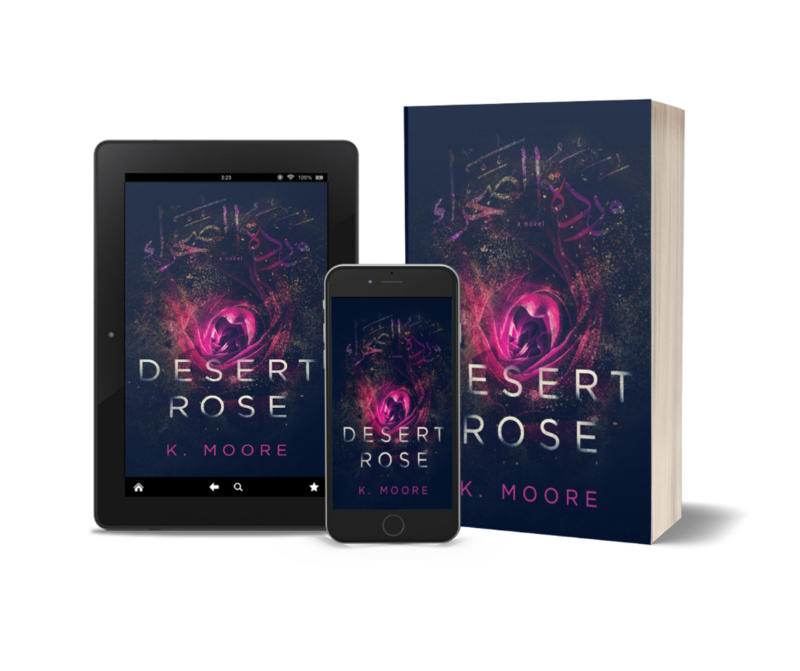 Today we have the cover reveal of DESERT ROSE by K. Moore! 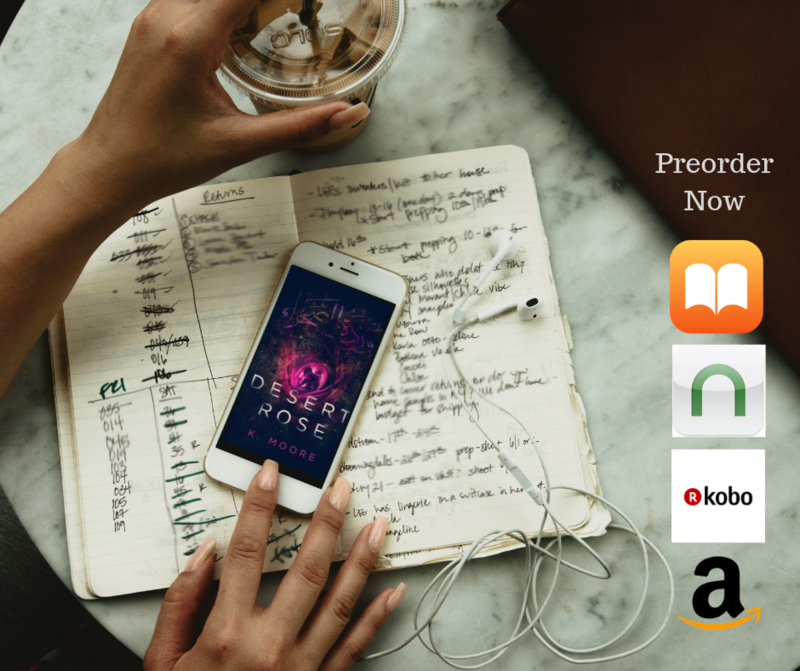 I am so excited to share this new romantic suspense with you—check it out and pre-order today! In an instant, Jennifer’s life is forever altered. 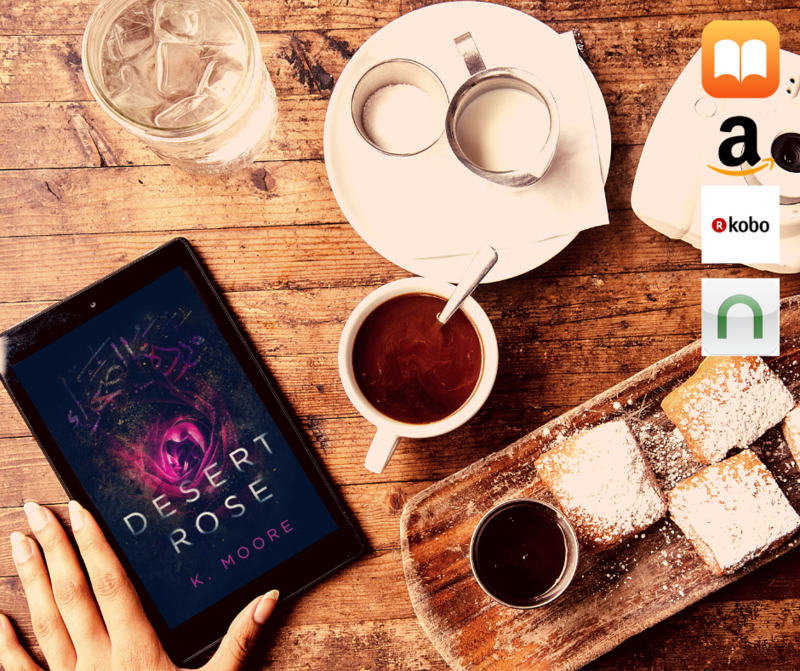 When her ten-year-old daughter, Sarah, is abducted in Dubai, expats Jennifer and her husband Kevin are thrown into an unimaginable nightmare. 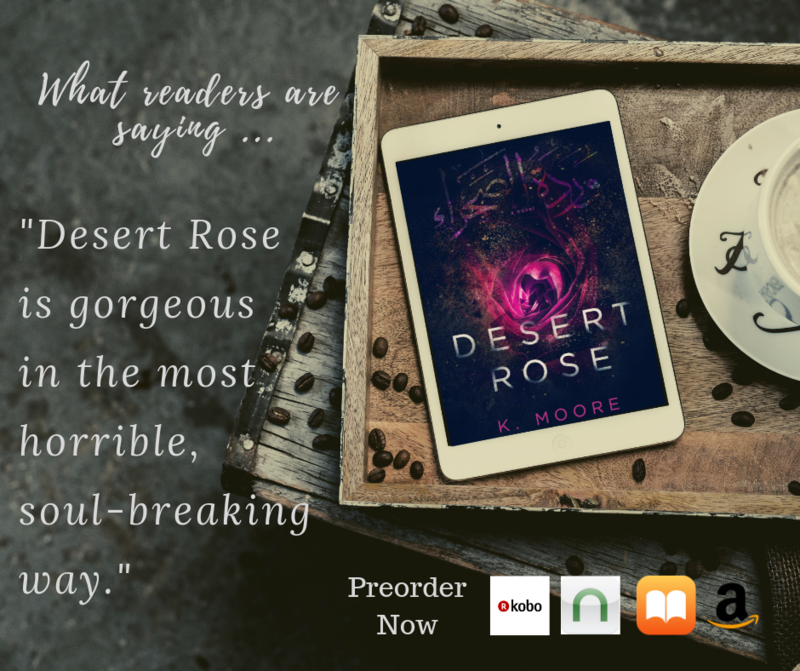 With very little help provided by the local authorities and the US Embassy, Jennifer watches her life erode away and the tension in her marriage increase. Driven by rage and desperation, she is forced to make decisions she never thought possible. An investigation without answers. A cover-up. A conspiracy. A betrayal. There is no turning back. What would you do if your child was taken? 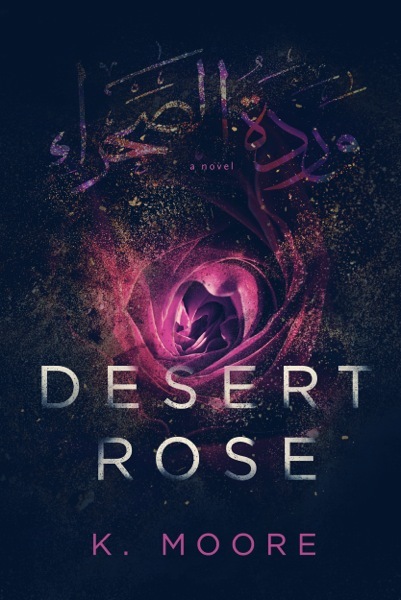 Desert Rose was named ‘Most Promising Manuscript’ at the 2018 Alaskan Writers Guild Conference. I stand completely still and close my eyes as my life, my world, flashes before me. My blood turns to ice, and my breath hitches at the end of the increased ragged inhale. Trembling hands clasp in front of my stomach as my body rocks slightly. Dread, the feeling I was momentarily keeping at bay, returns in full-force. I’m in a void of nothingness that constricts my entire being. Opening my eyes, I flinch and stumble as the overly bright fluorescent lighting blinds me. I struggle to inhale as my body becomes weightless, and everything turns black. 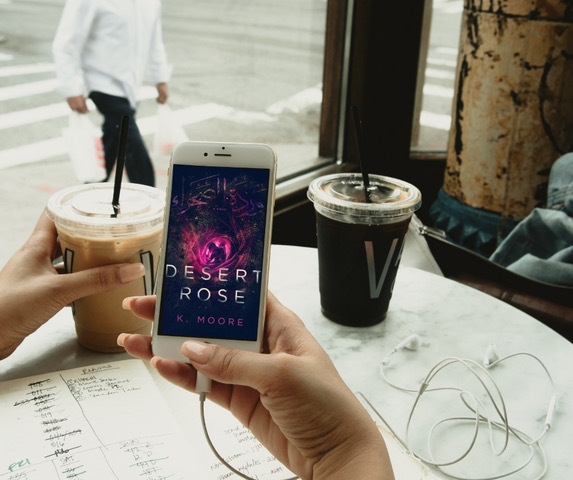 K. Moore is an Australian braving the sub-zero Alaskan temperatures with her husband and two sons while battling agitated moose, nosey brown bears, and a Karelian bear dog named Hathor. 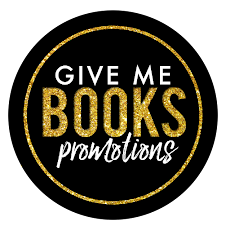 She’s an avid reader, hiker, and CrossFit enthusiast. If you manage to locate a decent bottle of gin and a chair at the bar, she might be convinced to regale you with tales of her global travels. Without the gin, you’ll have to find the evidence within the pages of her stories and poetry.